- Use the dictionary to check the meaning of any unfamiliar words. - Identify the task words that indicate what needs to be done, eg ‘discuss’, ‘explain’, ‘compare’. - Identify the topic words that indicate the particular subject of the essay, eg the character of ‘Juliet’ in Shakespeare’s Romeo and Juliet, the ‘causes’ of World War 1. - Identify any limiting words that restrict the discussion to a particular area, eg in ‘Chapters 1-3′, during the ‘nineteenth century’. - Be selective: use sources which are relevant and accessible. - Write notes in your own words. - Write down quotations that may be particularly useful, but ensure the source of these quotes is acknowledged if they’re used. - Take note of sources so they can be provided in footnotes and the bibliography. - Jot down any relevant points. - Make note of any relevant evidence or quotes that come to mind. - Use a mind map to help stimulate lateral thinking. - The thesis should be a statement that strongly expresses the overall response to the question. - Avoid a thesis that’s too simplistic – show thought has been put into some of the complexities behind the question. - The thesis is the backbone of the essay – it will be stated in the introduction. It also needs to be referred to several times in the essay before restating it and demonstrating how it has been proven in the conclusion. - Order ideas in a logical sequence. - Make sure every point in the plan is relevant to the question. - After the plan has been written it should be clear where the essay is going. - Open up the discussion. - Indicate how the questions will be answered. - Name any texts to be discussed, if appropriate. - Ensure each point is given a new paragraph. - Use words or phrases at the start of each paragraph that will indicate to the reader how it relates to the previous paragraph, eg, ‘however’, ‘in addition’, ‘nevertheless’, ‘moreover’. 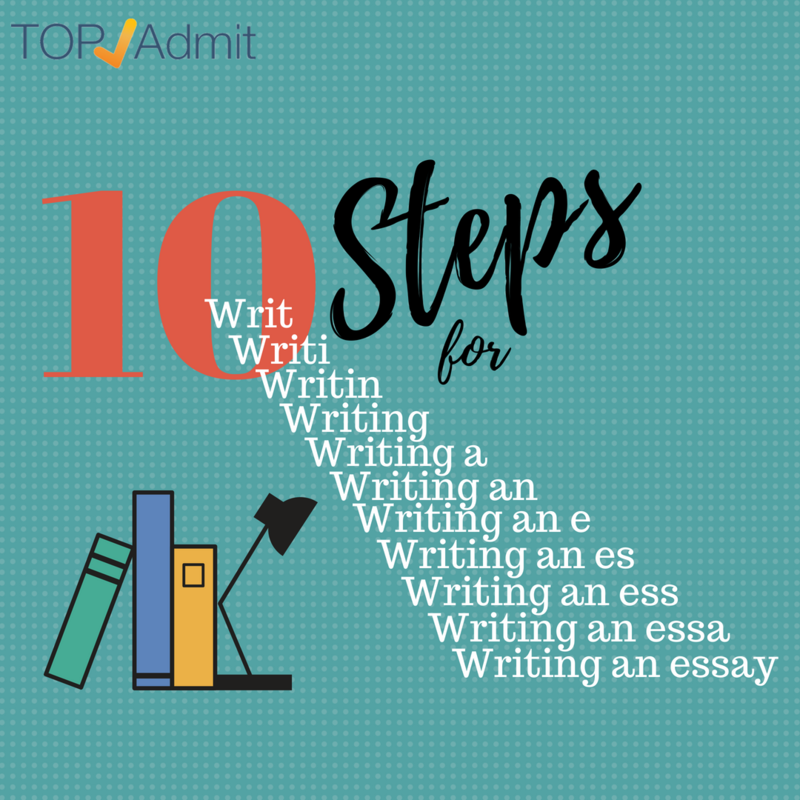 - Start each paragraph with a topic sentence that clearly links the paragraph to the rest of the essay, eg “A striking example of Gary Crew’s use of light and darkness imagery to suggest notions of knowledge and ignorance occurs in the scene on the jetty”. - Provide supporting evidence for each point that you make. - Revisit the thesis, and express it in different ways if possible, to emphasise how the question is being addressed. - Summarise the main ideas. - Demonstrate how you have proven your thesis. - Finish with an interesting or thought-provoking, but relevant, comment. - Check for spelling, punctuation and grammar. - Delete any sections that are not particularly relevant. - Change vocabulary to improve expression. - Seek feedback from peers or a teacher before writing the final copy. - Add any footnotes or bibliography if required. - Present a clean, neat copy.